While I was in Europe, I received an email from Julia Zarankin asking if she could interview me for her blog, Birds and Words which is part of the Coyot.es Network. Here’s Julia’s blog post with my interview if you’d like to read it. I had lots of fun working on the answers for Julia’s questions. Thank you for the opportunity, Julia, and for all of your very kind and generous words! 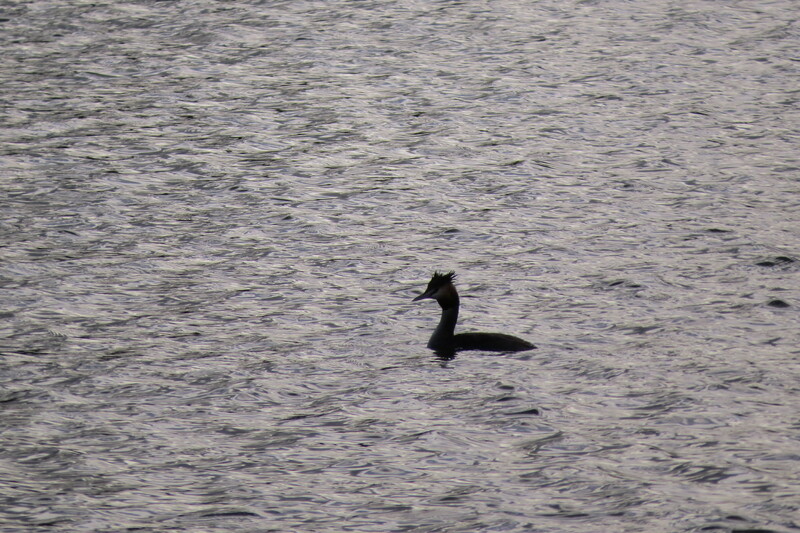 This entry was posted in Alberta Birds, Birding, Birding Interviews, Blogging, Canada Birds, France Birds, General Birding, Nature, Winter, Young Birders and tagged Birding Interview, Birds and Words, Great Crested Grebe. Bookmark the permalink.